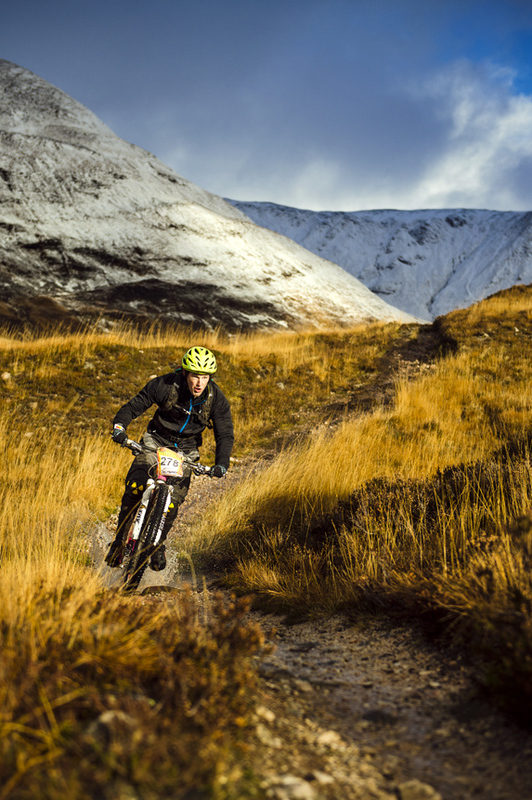 Two days, nearly 300 riders and three epic trails. 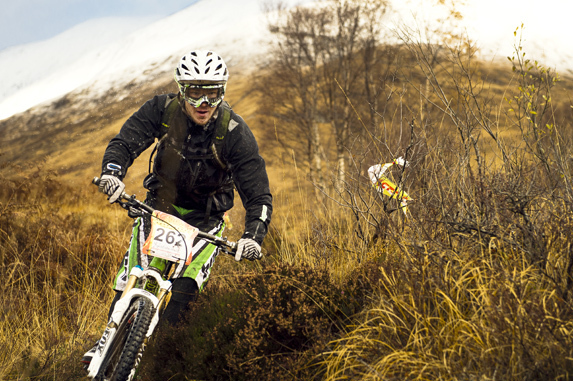 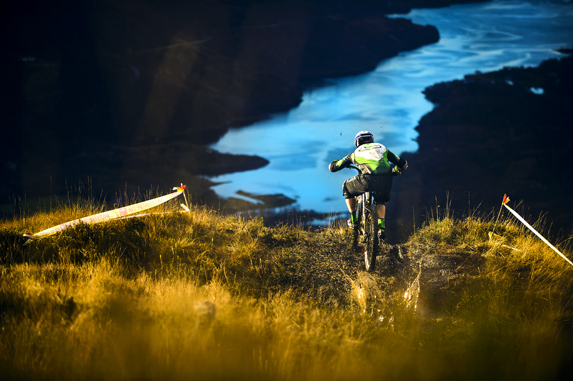 This Is Enduro Now brought DH stage racing to Kinlochleven and took the discipline to a whole new level. 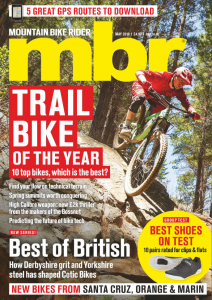 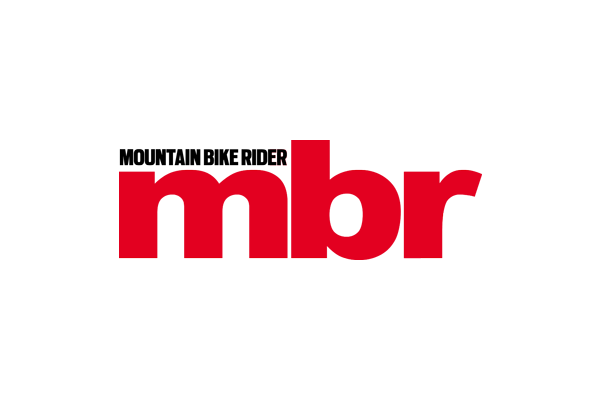 For the full story and loads more picutres, pick up a copy of mbr magazine, or subscribe to the mag.